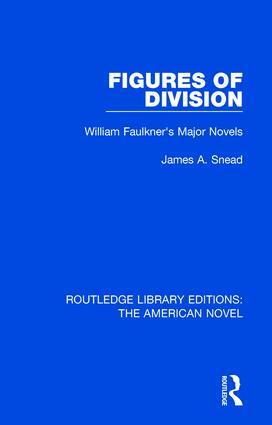 The 16 volumes in this set, originally published between 1963 and 1996, explore the American Novel, with a focus on several of the most influential authors in U.S. history. The volumes examine the works of Mark Twain, Edgar Allan Poe, Emily Dickinson, William Faulkner and F. Scott Fitzgerald. The titles in this set also explore the recurring themes in American Literature, particularly that of the ‘American Dream’. This set will be of interest to students of Literature and American History.